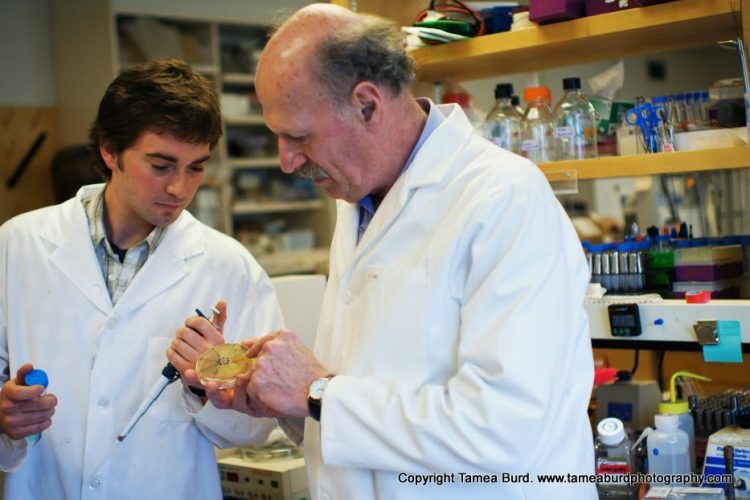 Dr. Hancock is a leading microbiologist in Canada and has researched and taught at the University of British Columbia for nearly 40 years. The fundamental interest of Hancock and his laboratory is in designing new therapeutic strategies to treat infections in the light of increasing antibiotic resistance coupled with a dearth of new antibiotic discovery. His research interests include cationic host defence (antimicrobial) peptides as novel antimicrobials, anti-biofilm agents and modulators of innate immunity, the development of alternatives to antibiotics for resistant infections, the systems biology of innate immunity, inflammatory diseases and Pseudomonas aeruginosa, and antibiotic resistance, particularly multidrug adaptive resistance. 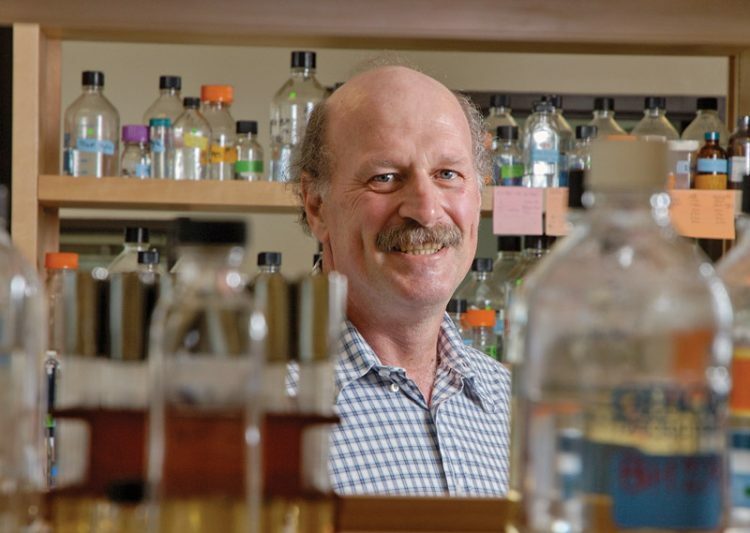 He has published more than 670 papers and reviews, is an ISI highly cited author in Microbiology with more than 63,000 citations and an h-index of 134, and has 55 patents awarded. Hancock has trained to date 140 Graduate Students and Postdoctoral Fellows and won the Killam Prize for excellence in Mentoring in 2010. Those trainees who graduated are currently employed in a variety of positions covering the gamut from academia to industry to government laboratories. In recognition of his work, Dr. Hancock has received numerous awards and honours including: the Prix Galien (Highest Award for Canadian Pharmaceutical Research and Innovation), the Killam Prize (Canada Council’s prize for Health Research), Michael Smith CIHR Researcher of the Year, the ICAAC Aventis Antimicrobial Research Award (Leading award worldwide for antimicrobial research) and in 2001 he was inducted as an Officer of the Order of Canada (Canada’s second highest honour). He is the co-founder of Migenix, Inimex Pharmaceuticals, ABT Innovations, Sepset and the Centre for Drug Research and Development.